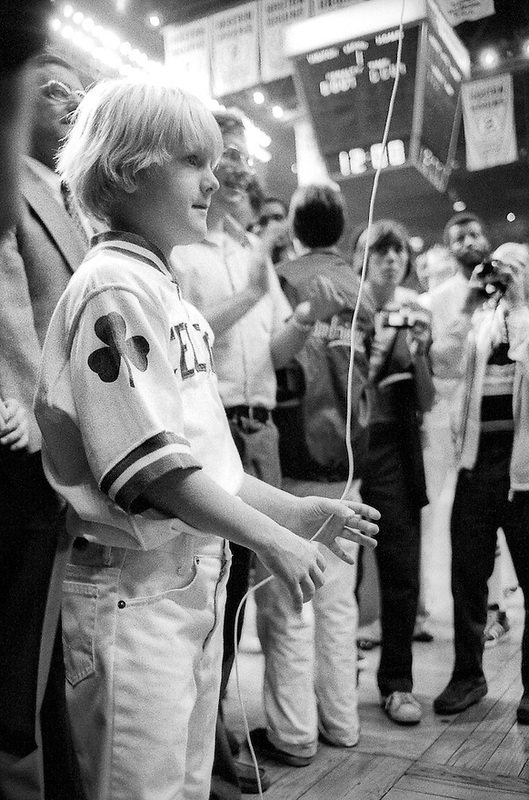 In 1978, after 16 rewarding and exciting years in the NBA, John Havlicek’s jersey, number 17, was retired at the Boston Garden: Home of the Celtics. His son, Chris Havlicek joined in on the celebration and raised his father’s jersey into the rafters. Though this was the end of John Havlicek’s days as a player, it wasn’t by any means the final note on his incredibly successful career in the NBA. 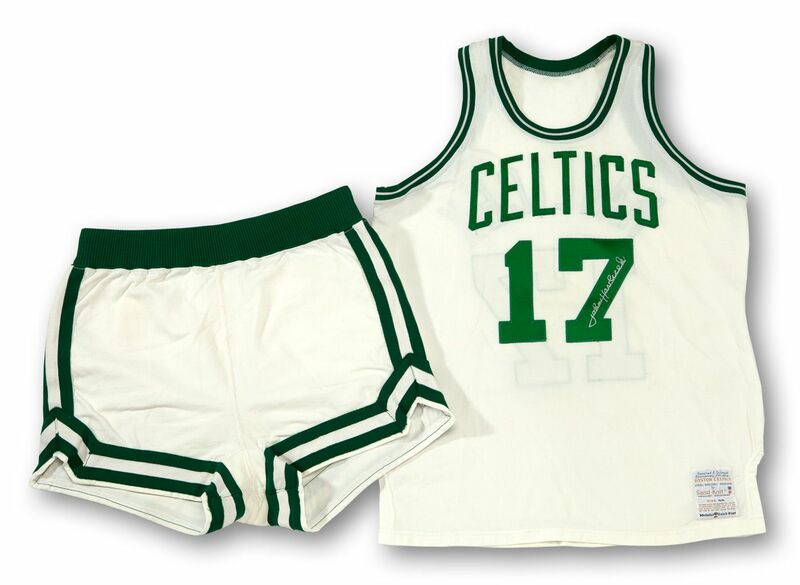 Less than 10 years later, Havlicek was chosen to become a member of the Massachusetts-based Naismith Memorial Basketball Hall of Fame. In 1997, during the League’s All-Star Weekend, he was then chosen by the NBA as one of the 50 greatest players in the history of the game. Prior to his retirement, Havlicek began investing portions of his NBA salary in various markets. One of the best known was in the Wendy’s fast-food chain, owned then by his friend Dave Thomas. Since his retirement, Havlicek has enjoyed the results of his early investment decisions, owning various branches around the country. He’s taken life easy since leaving the NBA, spending most of his time partaking in outdoor sports such as fishing, golf and hunting. Havlicek, his wife and his son, Chris Havlicek, are also board members of The Genesis Foundation: an organization dedicated to raising money to help those born with genetic disorders. One of their events, the John Havlicek Celebrity Fishing Tournament, is a star attraction for celebrities and philanthropists. With the number of awards and accolades Havlicek has received over the years, combined with his work in charity, Bill Russell—former Celtics coach—may have been speaking to something greater when he referred to the former small forward as the “best all-around player” he ever saw.